We provide a complete range of preventative, cosmetic, and restorative dental services, including fillings (tooth-colored), root canals, orthodontics, Invisalign, crowns, dental implants, restoration of severely worn teeth, and TMJ treatment. 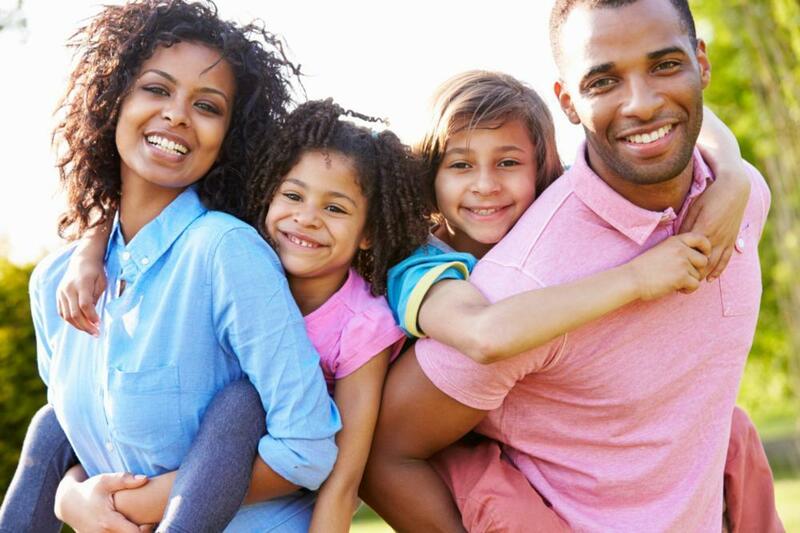 We treat patients of all ages, from 6 months to 100! If you have any inquiries about our professional services, don't hesitate to give us a quick phone call at our Wilmington office. Our courteous staff is happy to answer your questions! 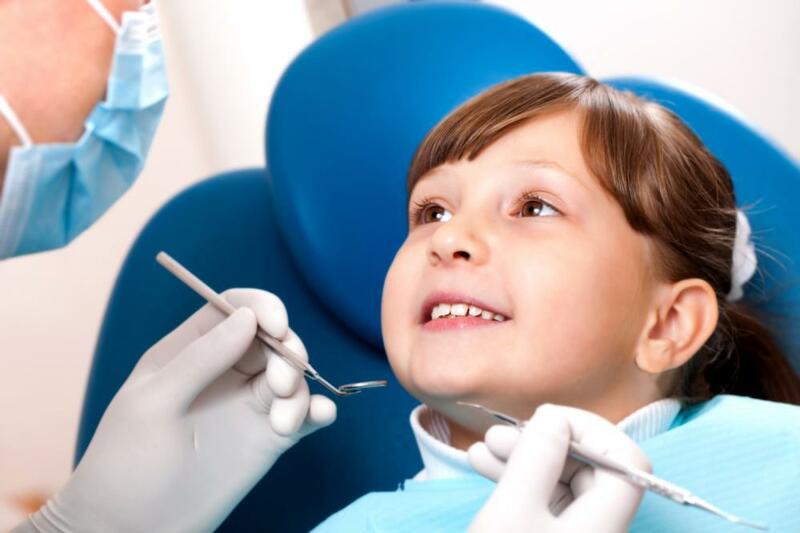 Your child's first appointment is especially important, and our highly trained staff assures that the experience is both fun and educational for your son or daughter. We encourage our patients to visit our office as soon as your baby's teeth begin to erupt. In this way, the first dental experience is positive and fun! During the first visit, we will take a health history and give an oral exam to check for growth and development and general oral hygiene. Dr. Gladnick will be able to tell if your baby is at risk for developing tooth decay, will discuss pacifier use and/or thumb-sucking issues, and will talk about common dental injuries and what to do if one occurs. Baby teeth typically erupt around six months of age and may cause a little soreness or tenderness. You can help by rubbing your child's gums with a wet gauze, a soft toothbrush made for babies, or, my personal favorite, a soft brush fitted on a finger sleeve that you put on your own finger and brush back and forth. There are also many varieties of teethers that can be chilled in the freezer to help ease sore gums. A word of caution about gels or creams containing benzocaine: These should never be used on babies younger than two since benzocaine, which is used as a local anesthetic, has been known to cause serious reactions in some children. Taking care of baby teeth is essential to assuring the proper space maintenance for adult teeth and to help in establishing proper speech patterns. Our office is convenient to locations in Pike Creek, Milltown, Bear, Newport, Wilmington, Newark, Mill Creek, and Prices Corner, Delaware, as well as some locations in Pennsylvania including Landenberg, Oxford, Kennet Square, West Chester, and Chadds Ford. We also treat patients from Cecil County, Maryland, including Elkton, Fairhill and Rising Sun. Just look for the Kirkwood-Milltown Professional Plaza on the corner of Kirkwood Highway and Milltown Road.